Let your little one dress like her favorite character this year with the Hello Kitty Halloween costume. 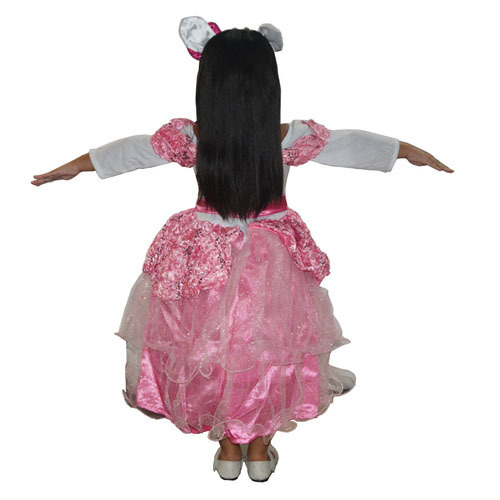 Within minutes, you can transform her into a cute bobtail cat. 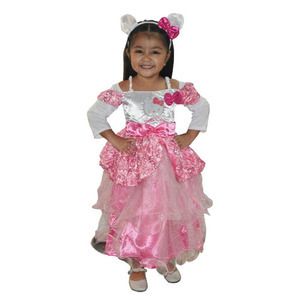 The child Halloween costume includes a Hello Kitty dress with a white bodice and pink skirt with sparkly overlay. 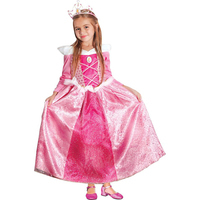 It also comes with a character headpiece to complete her look. 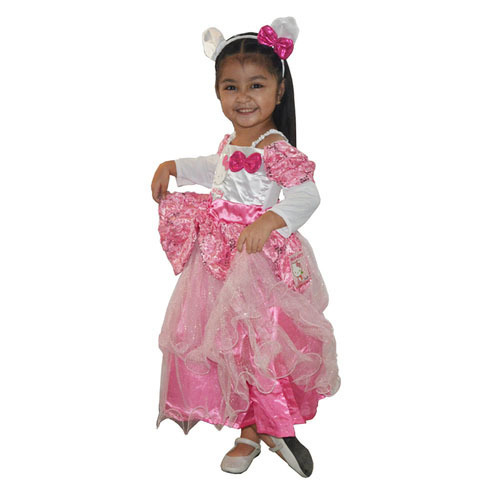 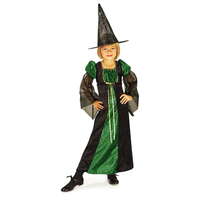 The costume is not only comfortable, but durable enough to be worn year after year. 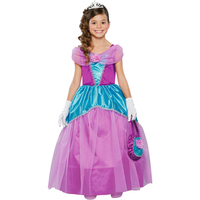 After the holiday is over, she will enjoy using it for dressing up, parties, and other festive occasions. Delight her with her favorite character by giving her an outfit she will want to wear over and over.